OpenWeb is getting ready to launch new fibre-to-the-home products, which the company says will be a gamer’s dream. One of the best connections in South Africa for gaming is Cybersmart’s Lightspeed Fibre, with speeds of up to 400Mbps, and international latency of 150ms. 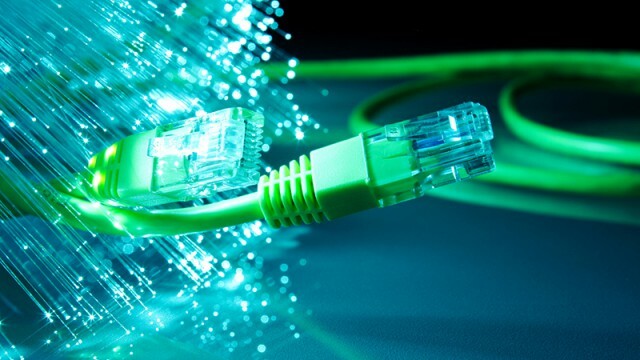 MWEB is showing off the benefits of FTTH broadband, like a 1Gbps connection, following the announcement that it is focusing on home fibre services. When what you’re really getting is a 400Mbps fibre connection. Is FTTH really that big of a deal? Are you one of the lucky relative few? For those of you who still don’t have decent ADSL, we feel for you. Whether ADSL, FTTH or wireless. Which is best in the long term? And you thought 100Mbps was fast. It’s time to get your fibre on. 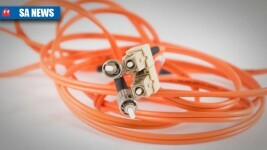 FTTH is the way forward; be a part of it. 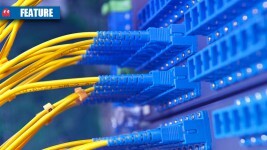 South Africa’s ADSL and Fibre prices: are we really behind the rest of the world? Consider yourself lucky if you are.